The 3rd annual Women’s Conference! 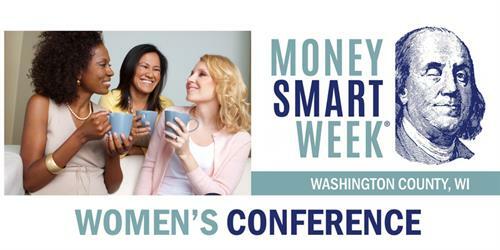 Keynote speaker Dannelle Gay, author of the blog Operation $40K, shares her insight on saving money painlessly. Then choose from a variety of breakout sessions that peak your interest. Topics range from budgeting to estate planning, to identity theft protection, and more! The $5 fee includes breakfast.